Information Technology Infrastructure Library (ITIL) is a set of best practices that are meant to focus on a businesses IT service requirements. After completing ITIL training, professionals will hold even more value to their organisation, making them more employable. There are a number of benefits of pursuing an ITIL certification, but today we are listing the three most important reasons why you should consider ITIL training. Though ITIL has the prime association with the Information Technology sector, it covers concepts related to Service Management and is therefore being implemented in a number of industries including healthcare and higher education. Due to the benefits that the certification has to offer, companies (including start-ups) have also begun to incorporate it into Service Desks. All the credit goes to the overall approach it lends to run the business. With the help of ITIL, organisations will become more efficient regarding their approach to service delivery. This is known to ensure the customer satisfaction which results in a greater Return on Investment (ROI) of IT. 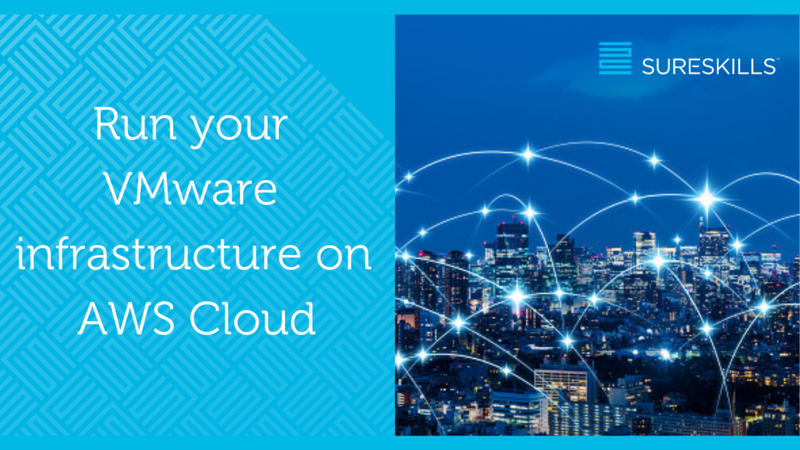 In addition to this, by implementing ITIL, IT departments get a greater visibility in terms of IT costs and assets which helps utilize assets in a better way. In addition to this, it is also known to reduce the hidden costs that further results in the substantial raise in the Total Cost of Ownership (TCO). ITIL certification is highly recommended for professionals in mid to senior levels of management. The reason for specifying it to certain levels is due to the perception of junior professionals who tend to invest a larger proportion of their time in gaining a better grasp on technological developments instead of the overall understanding of the business. However, junior professionals are also sure to benefit from this certification due to their involvement with the business and technology sector. It is also a well-known fact that those who are ITIL certified earn a higher salary and also tend to get noticed by the recruiters quickly. 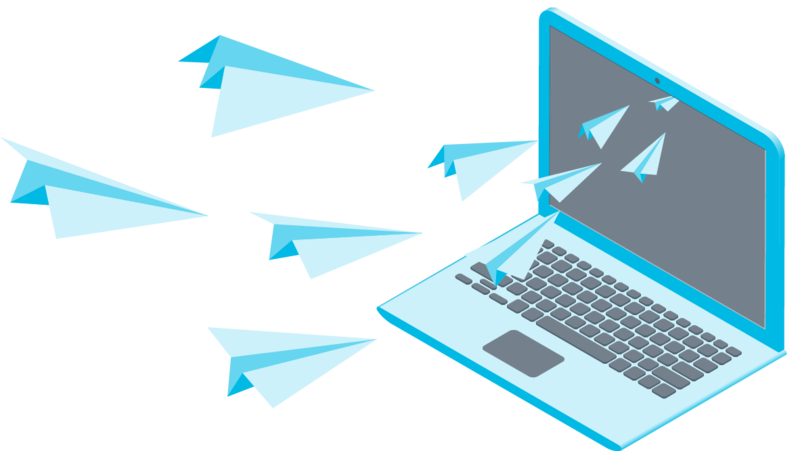 We have just listed three of the reasons to pursue ITIL Training but the benefits are plenty. 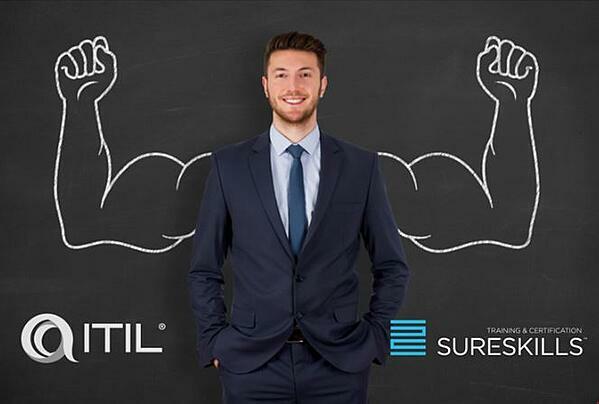 If you wish to know more, contact any member the SureSkills Training and Certification team to enroll in one of our ITIL courses. 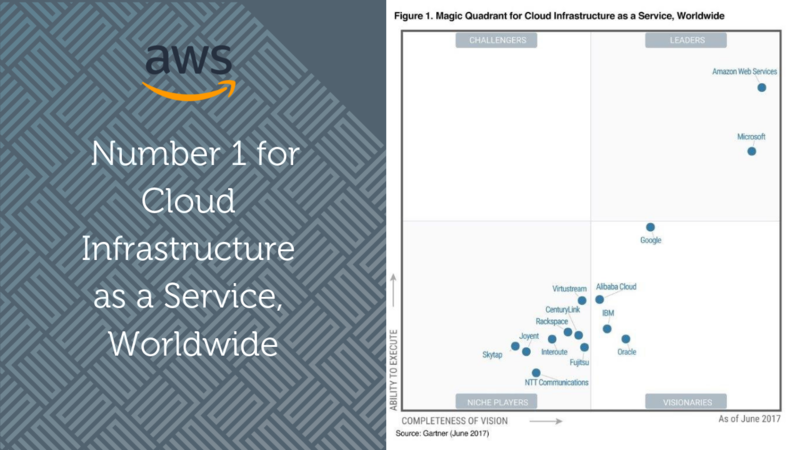 Interested and want to learn more about VMware on AWS? 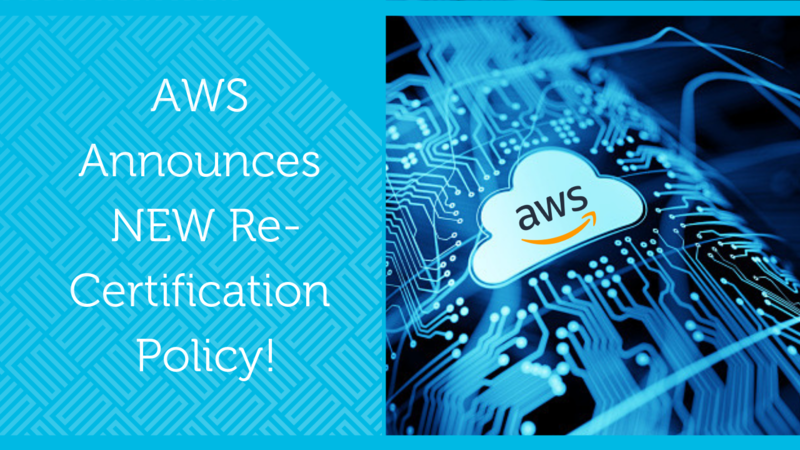 AWS Re-Certification period extended from 2 years to 3 years!